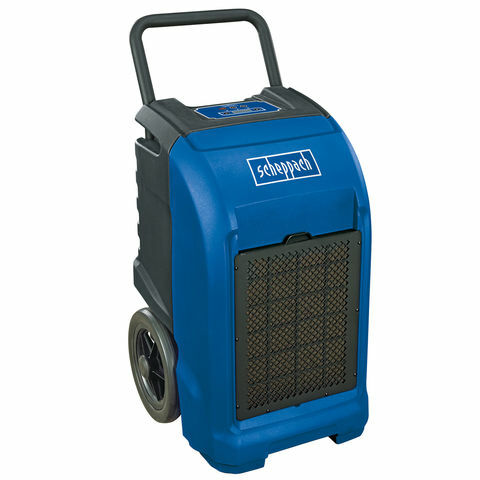 The Scheppach DH6500i is a professional-grade refrigerant dehumidifier for removing excess moisture from the air after leaks or floods or in high humidity settings. 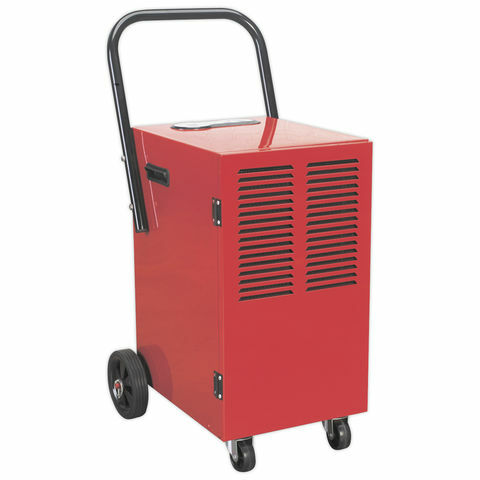 This 30L Industrial Dehumidifier offers a powerful dehumidification capacity, extracts up to 30 litres of water per day. 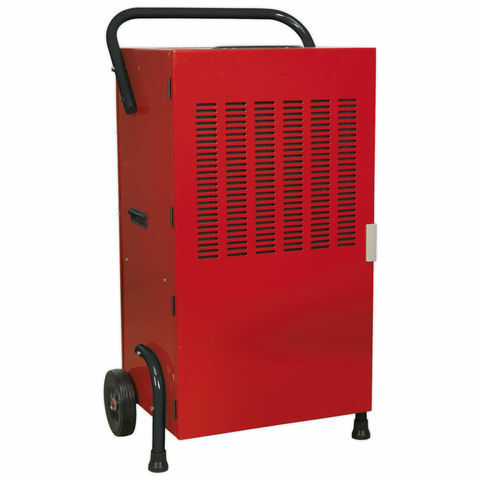 This also features an auto-defrost function, which activates if the room temperature falls too low. 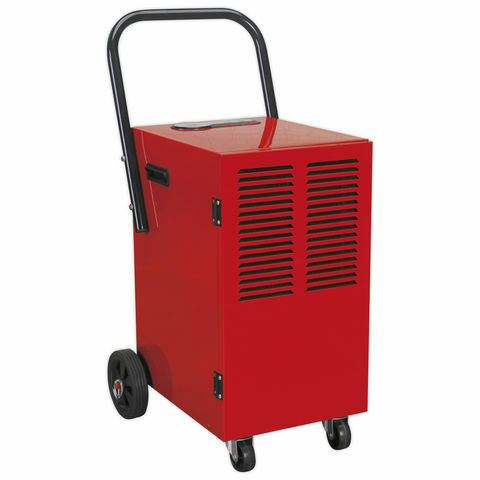 This 30L Industrial Dehumidifier offers a powerful dehumidification capacity, extracts up to 70 litres of water per day. This also features an auto-defrost function, which activates if the room temperature falls too low.